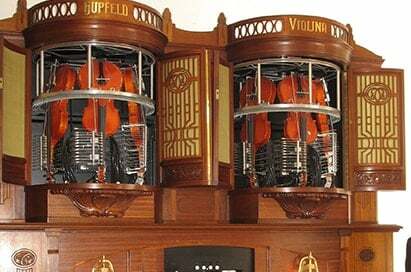 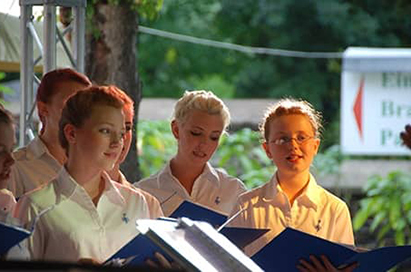 Learn more about out music tours to Rhine & Moselle here. 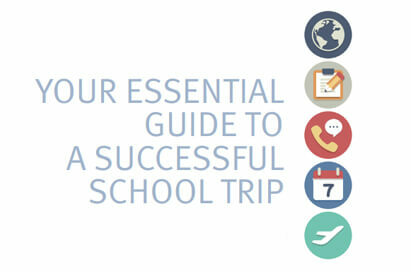 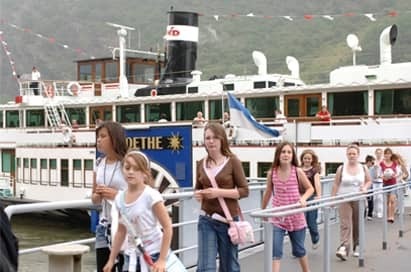 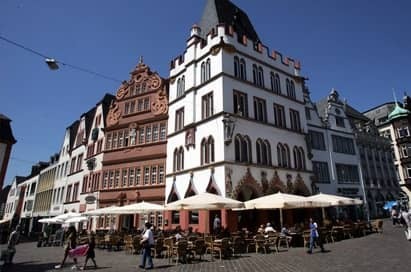 Learn more about our cultural trips to Rhine & Moselle here. 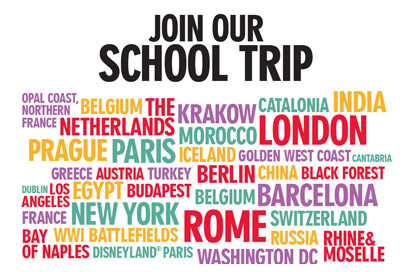 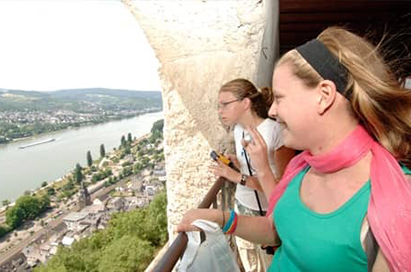 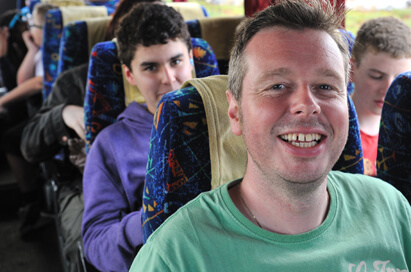 Learn more about our German language trips to Rhine & Moselle here. 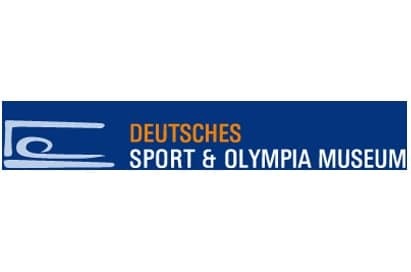 Take a guided tour, in German or English, gain an insight into sports history and look at memorabilia. 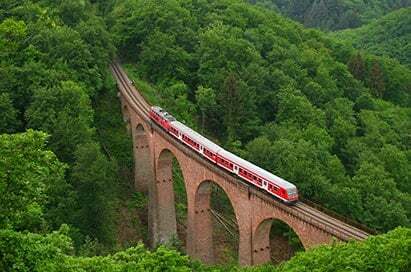 Two viaducts, five tunnels and a wonderful view the rail journey Boppard- Buchholz-Emmelshausen taking you through Boppard’s forests is one of the most delightful mountain railway routes in Germany. 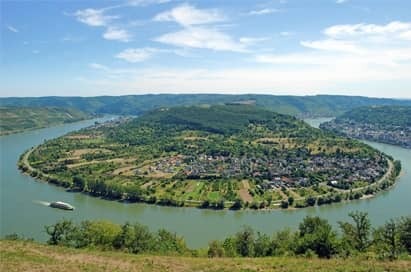 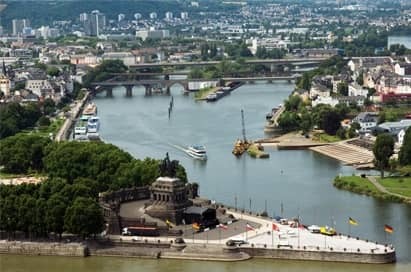 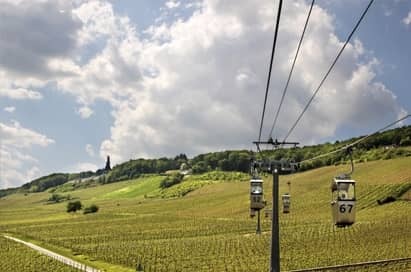 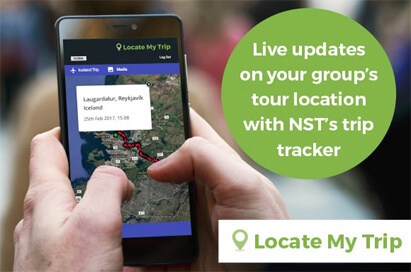 Hundreds of groups travel with NST to Rhine & Moselle every year, and members of our team regularly visit to really get to know the ins-and-outs of the area, from logistics and visits to our range of student-friendly accommodation. 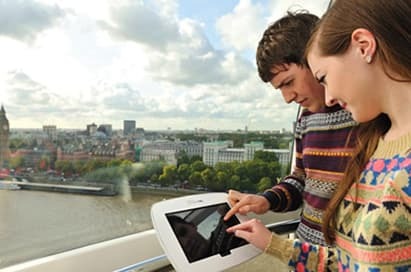 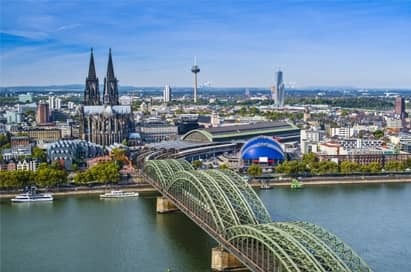 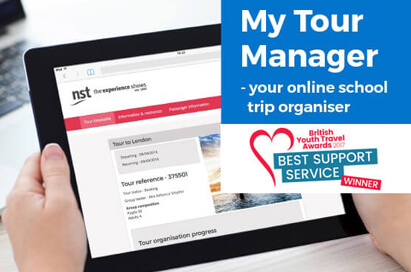 Your dedicated Tour Co-ordinator will use their knowledge of Germany to create an itinerary that’s tailor-made, perfectly timed and meets your exact school travel needs.